Interested in Porcelain Dental Veneers? 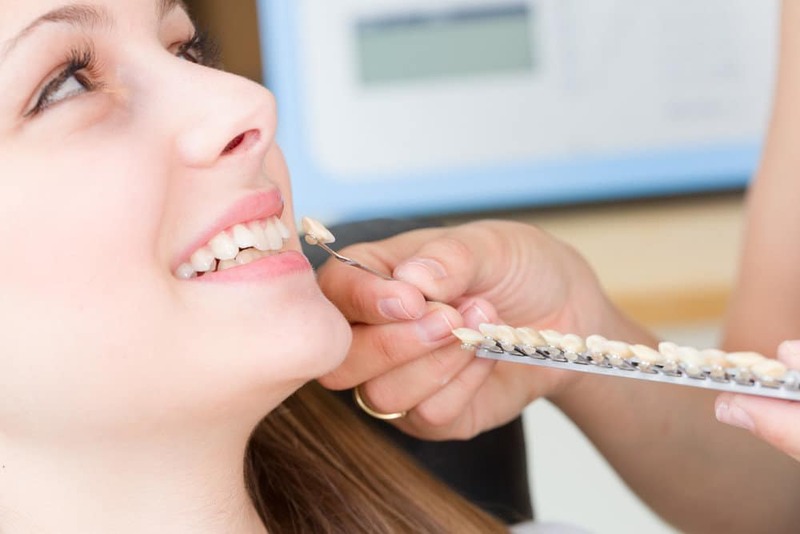 Our Las Cruces dentists can restore your smile affected by chips, gaps, staining. Call our office today!